There’s a rule for everything in California State Court litigation. 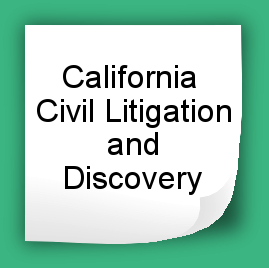 The ones you have to follow to prepare and timely file and serve your document could be in the Code of Civil Procedure, the California Rules of Court, or, as is often the case, both! There are mandatory court forms for various procedures as well. 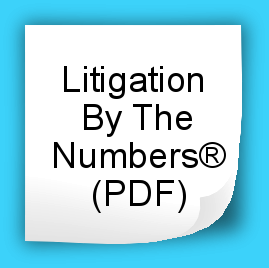 Litigation By The Numbers® (“LBTN”) is a 488-page California civil litigation handbook which brings those codes, rules, and forms together in one place and explains the procedures step-by-step. 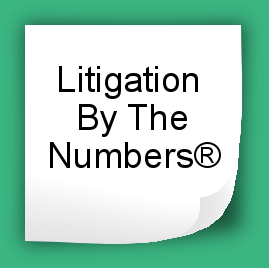 No wonder it is relied on throughout California by attorneys and their entire staff. 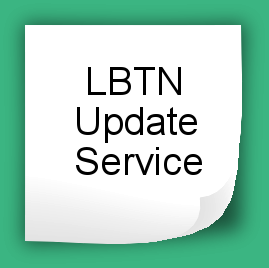 Watch our short video to see why LBTN is relied on by everyone in the law office from the most experienced attorney to the most inexperienced trainee! 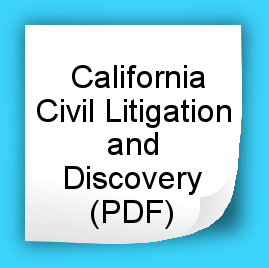 California Civil Litigation and Discovery (“CCLD”) is a 218-page coil bound book updated as of January 2018 which takes a substantive approach to litigation, e.g., what the pleadings should say (naming parties, jurisdiction, stating elements of causes of action), rather than what they look like and how they are filed and served; discovery strategies and drafting hints (scope of discovery, discovery plans, drafting written discovery, objections, and responses) rather than format, limits, and deadlines, etc. It doesn’t matter how perfect your papers are if they are filed or served late! To calendar correctly in California, one must identify and follow a ridiculous number of rules which change often! 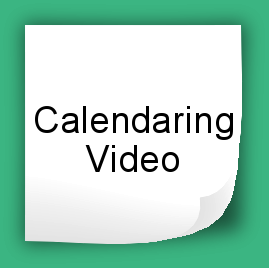 Our Calendaring Video will teach you how to do it correctly and point out traps and mistakes you can avoid. 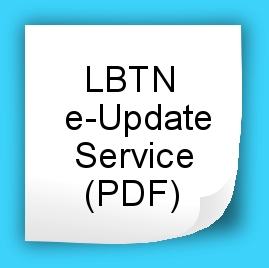 Our books are CA-specific, up to date and affordable! We want only satisfied customers!